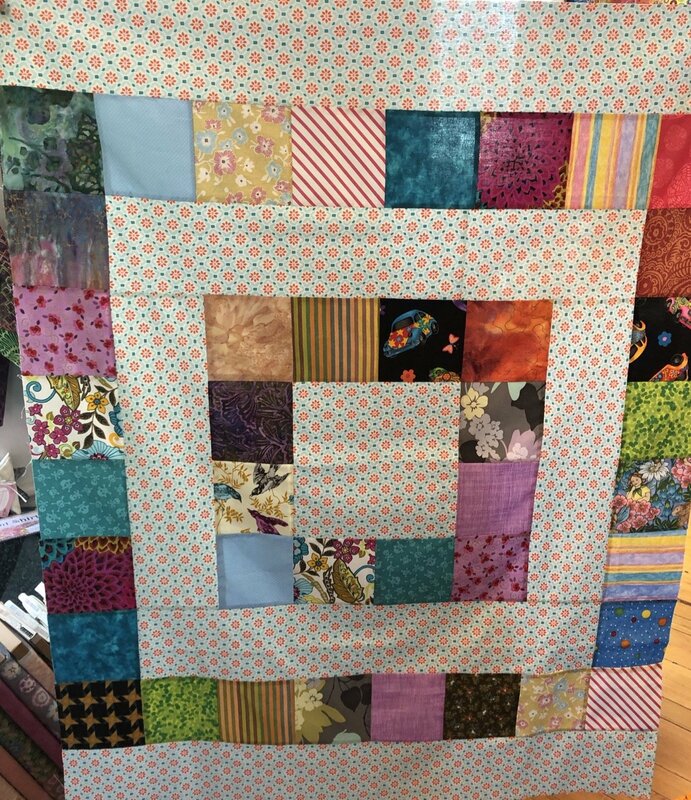 Quilters are givers so let's use our time and resources to make charity quilts! Sewlovelee will provide precut kits and a pattern with backing fabric for $25 or use your own scraps and sew with friends for free!! All you need to provide is a little sewing time!